Vince McMahon is a supporter of the Republican Party and has donated millions of dollars to various Republican Party causes. His wife, Linda McMahon ran as a Republican candidate twice in 2009 and 2012, however, lost both campaigns. Glenn Jacobs better known by the ring name, Kane is a supporter of the Libertarian Party. He actively supports Libertarianism and publishes his political views online via a blog. He is also a member of the Free State Project. Mick Foley is a big supporter of the Democratic Party. He even released a long Facebook post urging people not to vote for Trump. Following the election results, he released some tweets expressing his disappointment at the result. 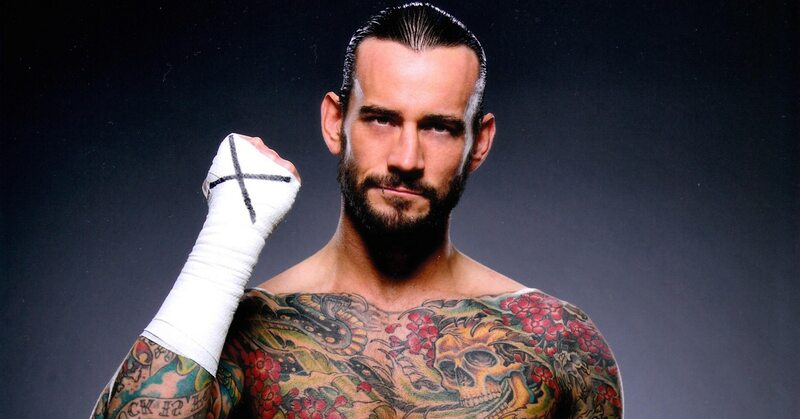 Former WWE Superstar, CM Punk is a supporter of the Democratic Party and endorsed Barack Obama back in 2008. He is also a huge advocate for gay marriage. 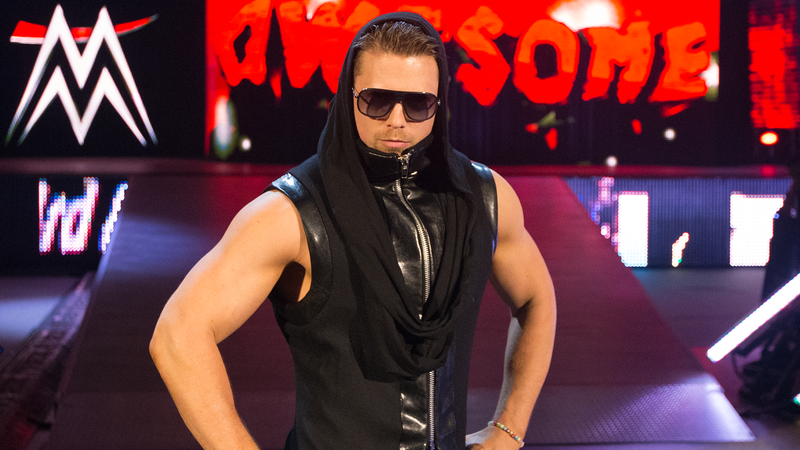 The Miz is most likely to be a supporter of the Republican Party. He has been vocal in the past for wanting to pay less taxes and has also been critical of Obama on Twitter. 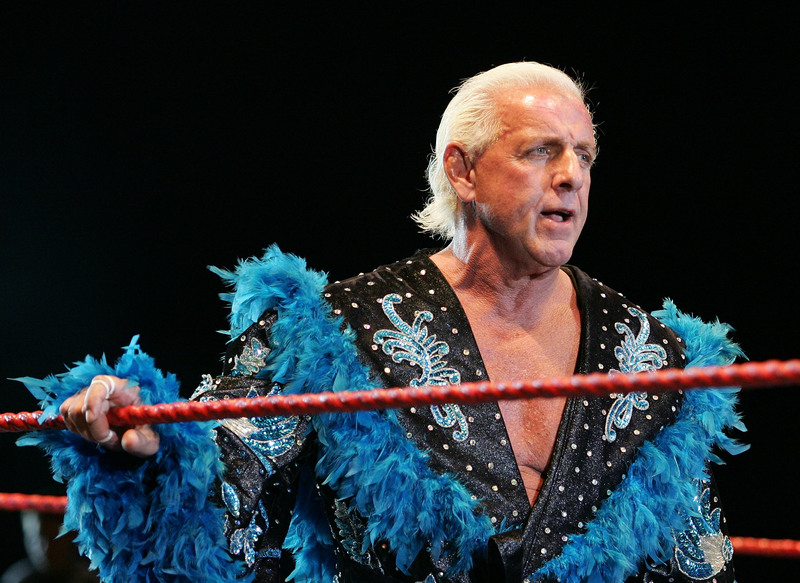 The Nature Boy, Ric Flair has been a long-time supporter of the Republican Party. He has supported many Republican candidates in North Carolina and even considered running for governor of North Carolina in 2000. Former WWE Wrestler, Batista is believed to be a supporter of the Democratic Party. In 2008 he attended a Democratic national conference and judging by this tweet when asked whether he would endorse Trump, this was his response, “F*****CK NOOOOOO!!!! Like HELLLL F*CK*NG NOOOOOO!!! HELL 2 the F*CK*NGGGG 2 the NOOOOOOOO!!! HELL 2 the F*CK*NG F*****CKKKK NOOOOOOOOO!” So it’s pretty safe to assume that he is a Democratic supporter. John Cena is a supporter of the Republican Party, albeit a moderate one. He has endorsed Republican candidate, Linda McMahon in the past and has also advocated the deportation of Barack Obama’s aunt, who was accused of being an illegal immigrant in the United States. The Rock is a supporter of the Republican Party and is more liberal on social views. He attended a Republican National Convention back in 2000 and according to several sources, The Rock is a registered Republican in California. The Beast Incarnate, The Conqueror, Brock Lesnar is a conservative and a supporter of the Republican Party. In fact, he identified himself as a “Conservative Republican” and he has expressed some strong views in the past with regards to Obama Care and the Canadian Health Care System.